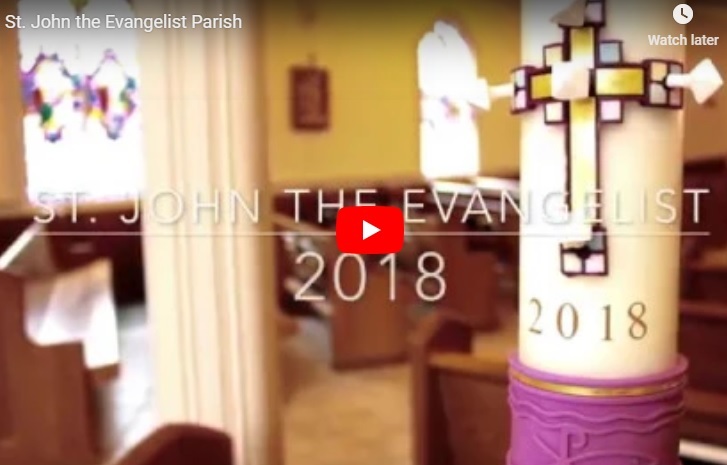 Welcome to St. John the Evangelist Parish! We are a vibrant Catholic Community of faith located in Wellesley, Massachusetts. To those who call this Parish your spiritual home, we welcome you and your participation in all aspects of our Parish life. To those who are visiting our Parish or searching for a new spiritual home, we welcome you and invite you to join us. Wherever you find yourself on life’s journey, know you are always welcome! Baptized into Christ, we are a community of believers, bonded by our desire to learn and to live the Gospel message. As a Eucharistic people, we share a commitment to foster our personal and communal growth in faith and to witness to Christ’s presence by our service to those in need, both within and beyond our parish community.